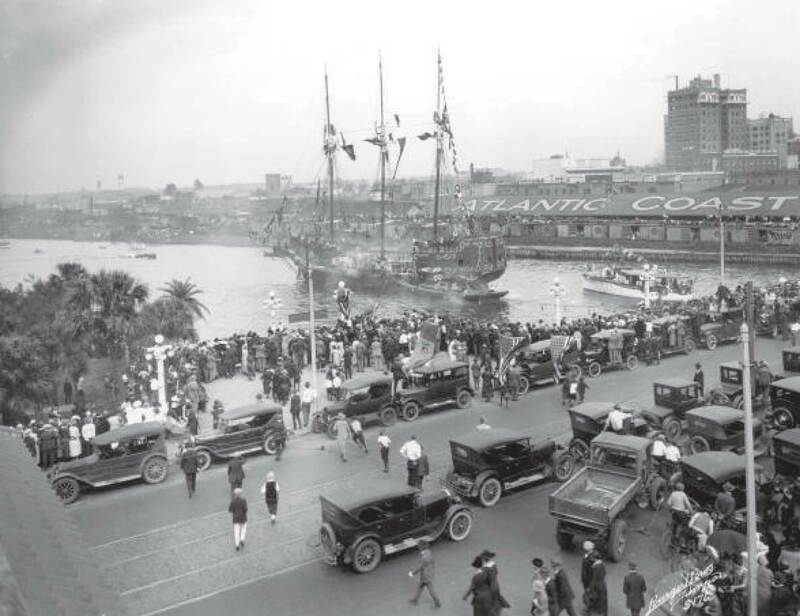 The Hillsborough River: Human Connections presented by the USF Humanities Institute. 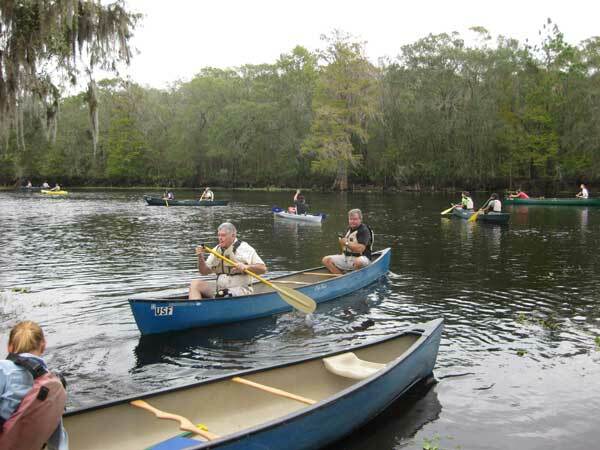 The Hillsborough River: It’s an oasis of tranquil nature in a busy urban area, or a popular waterway, bustling with boats and business. But did you know that the remains of a steamer burned by Union troops in 1863 lie in its waters at Lowry Park, or that it boasted a "bat tower" in Temple Terrace that was part of a grand experiment in mosquito eradication? This website is an ongoing resource full of historical photos, videos, contemporary photography, and other resources. There is even a way for you to submit your own photos, documents, and stories about the river. From Oct. 20 to Nov. 7, 2012, the USF Humanities Institute hosted a series of events celebrating the river. 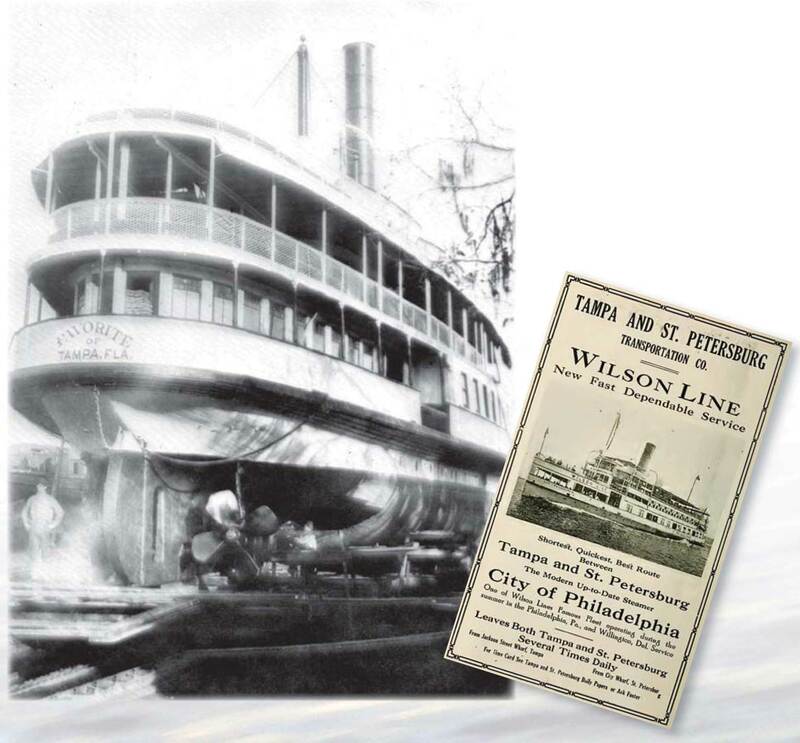 These free, public events explored the river from a variety of perspectives and included lectures, exhibits, and several events on and around the river. Visit the events page for a complete list. The program is partially funded through a major grant from the Florida Humanities Council and is supported by a number of community partners. 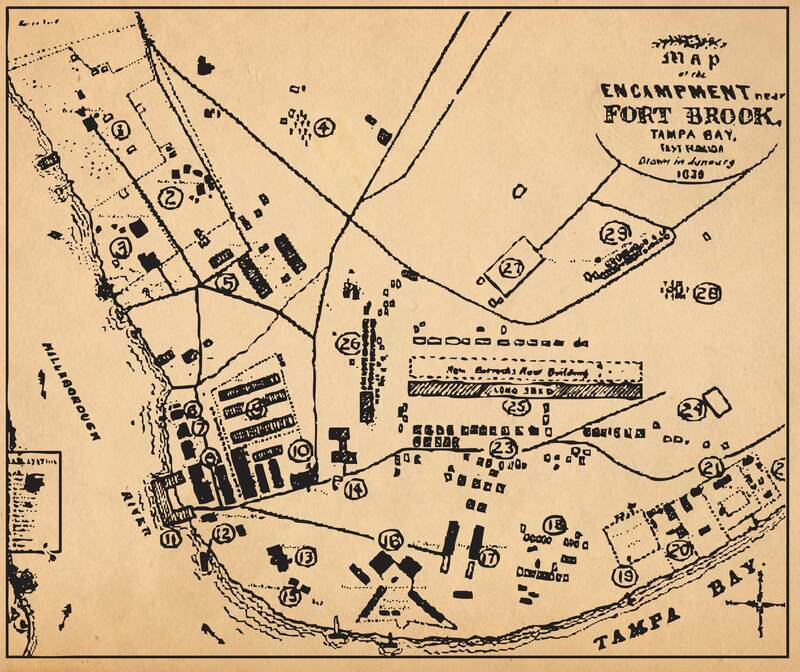 Map provided by the Hillsborough River Interlocal Planning Board. Visit their website for maps, data, photos, and river-related news: www.hillsboroughriver.org. 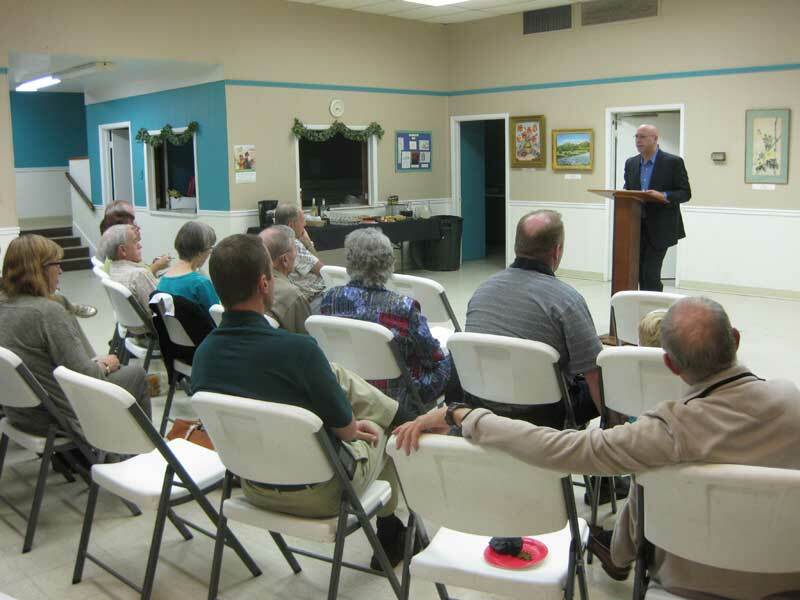 Lecture by Dr. Philip Levy at the Temple Terrace Preservation Society's monthly meeting. More photos. 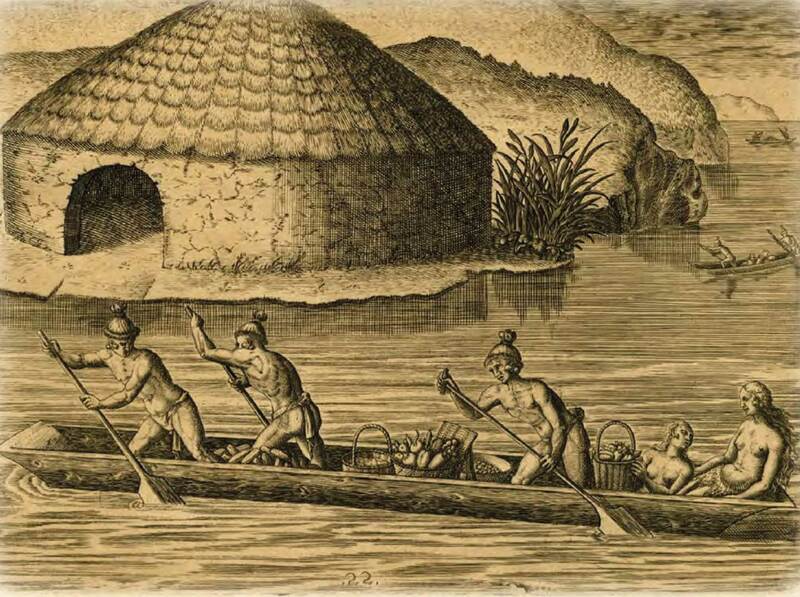 Hadrian Alegarbes, River Guide, lead a guided canoe paddle focussing on history and wildlife. More photos.